The cold weather reminds us it’s time to schedule fall maintenance on the HVAC and better prepare for winter. 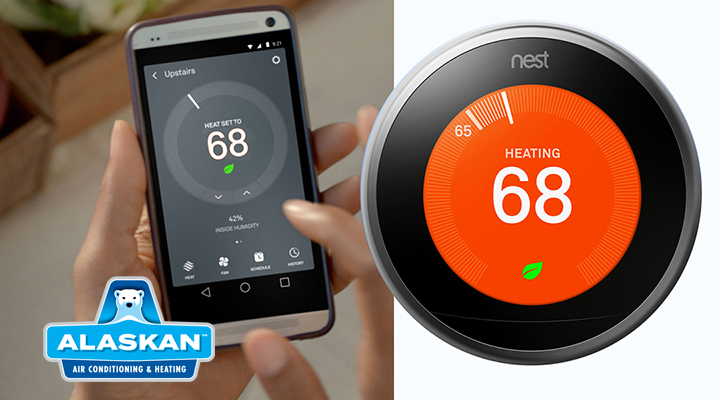 You can be sure your heating system will be tested during these cold months in Phoenix and Tucson and the air needs to be cleaner because you’ll be spending more time indoors! Getting your heating system checked for leaks, clogs and other necessary maintenance repairs will give it a better chance at running efficiently and problem-free for another winter heating season. 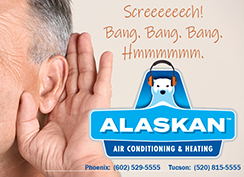 Schedule your maintenance check by calling Alaskan Air Conditioning and Heating at 602-529-5555 in Phoenix, Tempe, Mesa, Scottsdale and the surrounding areas. In Tucson, call 520-815-5555. 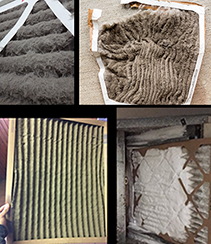 Did you know that most premature heating system operation is due to dirty filters? For the simplest way to continue the flow of warm, clean air to your living spaces and maximize efficiency, change your air filters every month. SAFETY FIRST and ALWAYS! 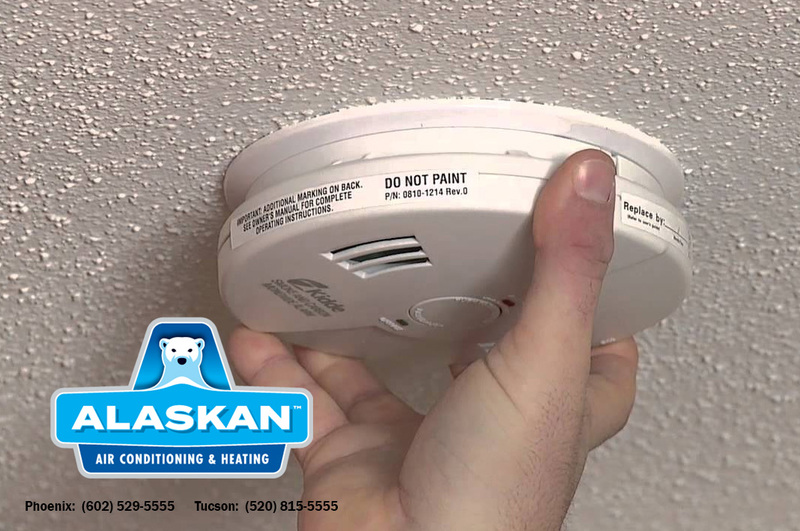 Fall is the time to check and change the batteries in your smoke and carbon monoxide detectors. Make sure you have working CO and smoke detectors on EVERY LEVEL of your home. Call Alaskan Air Conditioning and Heating for help with any of these cold weather HVAC maintenance tasks at 602-529-5555 in Phoenix, Tempe, Mesa, Scottsdale and the surrounding areas. In Tucson, call 520-815-5555.